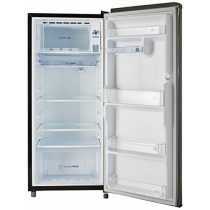 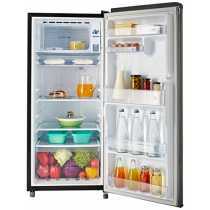 Whirlpool 215 IMPWCOOL PRM 3S 200L Single Door Refrigerator (Titanium) Price in India, Specifications, Reviews & Offers. 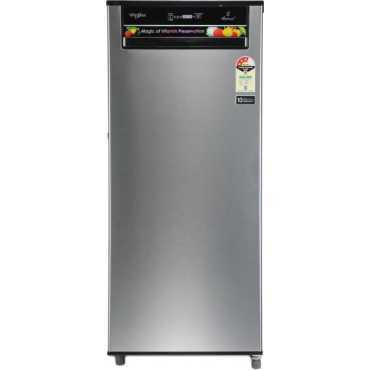 Buy online @ TATACliq Croma Flipkart Snapdeal Amazon. 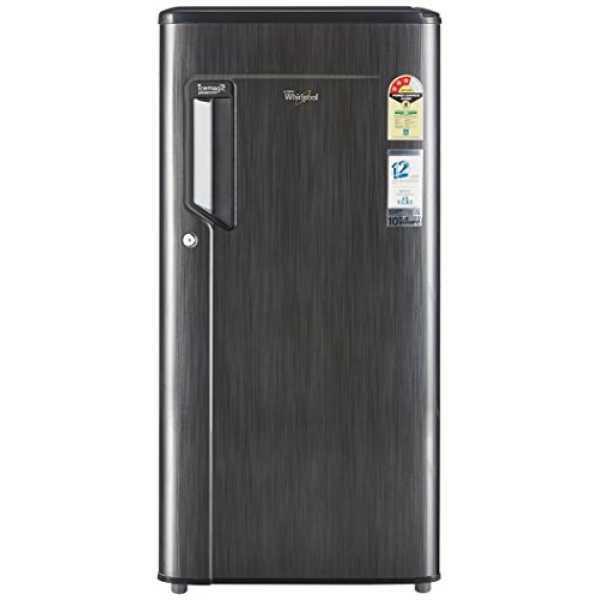 The lowest Whirlpool 215 IMPWCOOL PRM 3S 200L Single Door Refrigerator (Titanium) Price in India is ₹17,000 ₹13,450 at TATACliq. 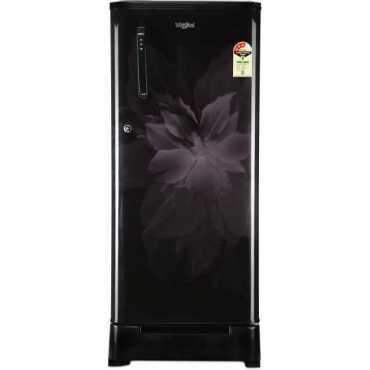 Buy Whirlpool 215 IMPWCOOL PRM 3S 200L Single Door Refrigerator (Titanium) online at TATACliq Croma Flipkart Snapdeal Amazon. 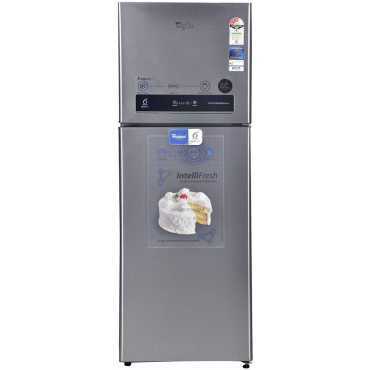 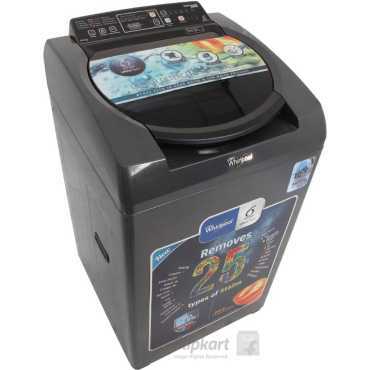 Please go through Whirlpool 215 IMPWCOOL PRM 3S 200L Single Door Refrigerator (Titanium) full specifications, features, expert review and unboxing videos before purchasing.